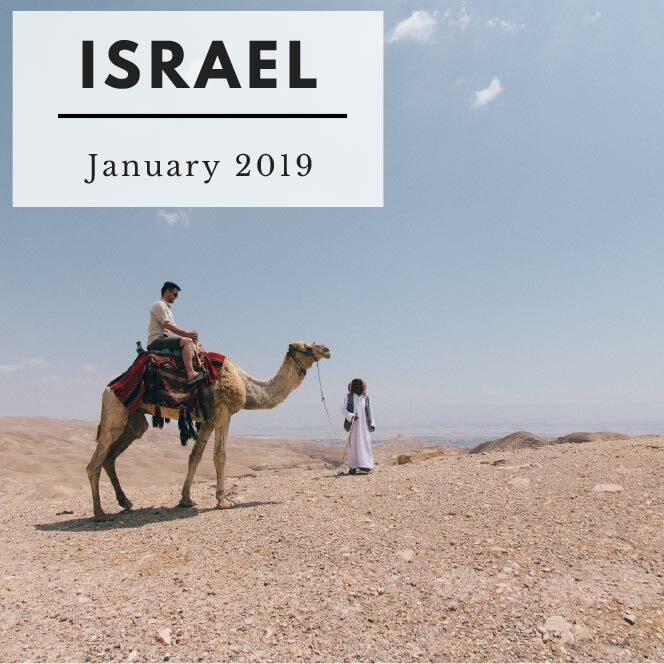 Nyack College and ATS invite you to join the 2019 Winterim study course to the Holy Land. Our journey is a study of the physical, historical and cultural setting of the land of the Bible in days of the New Testament. We will give particular attention to how these elements influenced and affected the world in which Jesus lived. The study trip is a focus on historical geography, which is an integration of geography, history, archaeology and ancient literature. Preparatory assigned readings and map studies will maximize the student’s learning experience during their travel from Dan to Beersheba and beyond. Relevant archaeological, historical, and biblical information will be presented in our field study to integrate the student’s learning experience. This summer, Nyack College invites you to participate in an archaeological excavation. In its fifth season, the El Araj Excavation Project (EAEP) continues its search for Bethsaida-Julias, one of the three cities of Jesus’ ministry that has yet to be properly identified. Bethsaida, the home of Peter and Andrew, was located in the valley where Jesus is said to have performed the miracle of the feeding of the 5000. During this season, students will learn archaeological methods and techniques, participate in field trips throughout the Galilee, and hear lectures from biblical archaeologists and scholars. Students can also opt in to tour Jerusalem and the Dead Sea area.